We're your one-stop shop when it comes to canvas art. From the canvas frames and stretcher bars to the accessories you need to mount and hang your canvases, we've got you covered. Leave it to the professionals when it comes to your canvases. Browse our extensive inventory to make sure you have everything you need to mount and display your art prints or canvas photographs in all their glory. 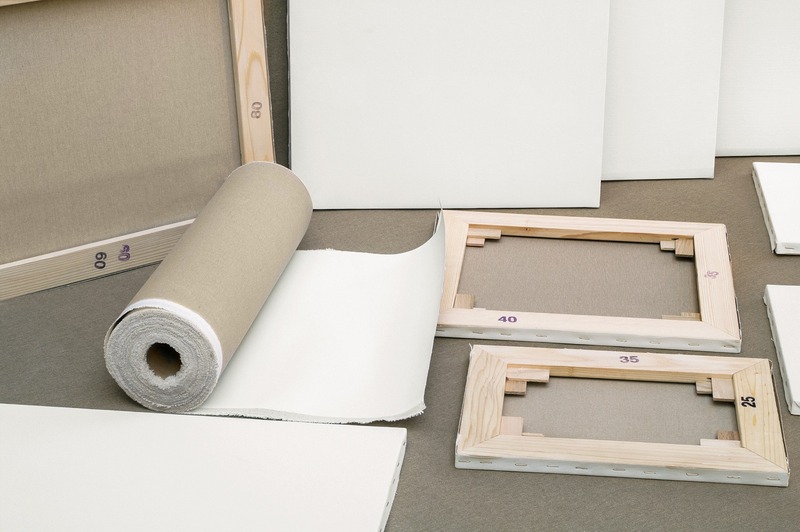 Our canvas accessories are top of the line to support the rest of our canvas frames. Whether you're looking to frame, mount, and hang a new canvas in your home, office, or gallery, or you're just missing a few pieces to get your framed canvas on the wall, we've got all the professional canvas accessories you need in one place!